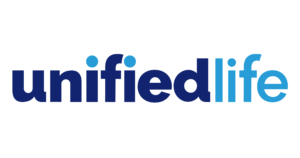 Industry rating firm AM Best gives Unified Life an impressive B++ rating. Medicare Supplement plans are standardized by state and a range of coverage is available. 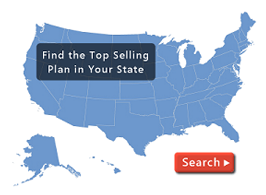 Call (800)750 – 2407 to speak to one of our licensed specialists to find the plan that will best suit your needs.